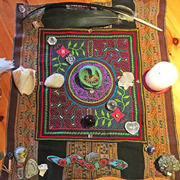 wishing to connect to a living lineage of shamanic arts." which can be easily shared. 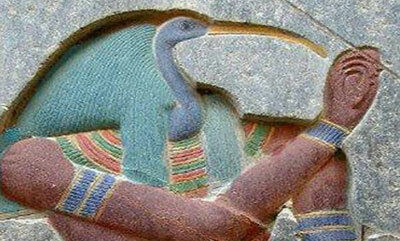 with a more loving and compassionate heart." Respected kamasqa curandero and altomisayoq adept from Peru and originator of Pachakuti Mesa Tradition cross-cultural shamanism. 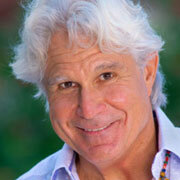 He is an internationally acclaimed shamanic mentor, ceremonialist, healer, and author. During this time of transformation we are living now, this tradition, in all its richness, is an evolving practice of inner and outer activities that restore balance and harmony to our relationships with All That Is. 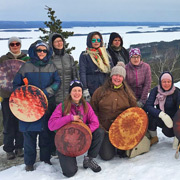 Through the study and practice of shamanic ritual arts, individuals learn to live in harmony with nature and Mother Earth and her children, the animal, plants, minerals and each other. 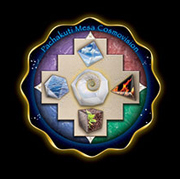 Our community members, practitioners of the Pachakuti Mesa Tradition Shamanic Arts, gather for seasonal Earth honoring ceremonies and Full/New Moon Ceremonies as well as pilgrimages to sacred sites. 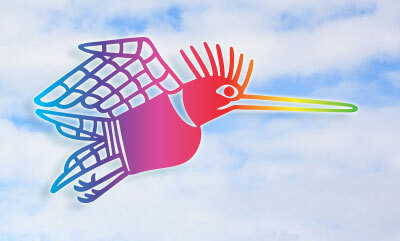 Delve into the mystery, magic and mysticism of our Writer’s Forum. Articles are inspiring, personal and provocative. We post weekly so please check back often. 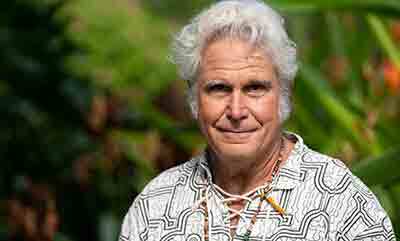 Receive profound wisdom teachings and powerful initiations into cross-cultural shamanism and the shamanic arts in our apprenticeship series with PMT Teachers sanctioned by don Oscar Miro-Quesada. On-Demand courses with don Oscar Miro-Quesada offer a comprehensive online apprenticeship in the Pachakuti Mesa Tradition. Courses include audio recordings, videos, written documents, and bonus materials you can study on your own schedule. 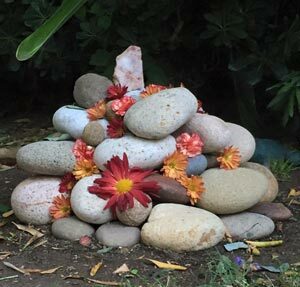 Fundamental concepts and rituals to assist aspirants of the shamanic arts to live a life in balance and in harmony with all of nature. Nearly all spiritual traditions include pilgrimage to sacred sites. 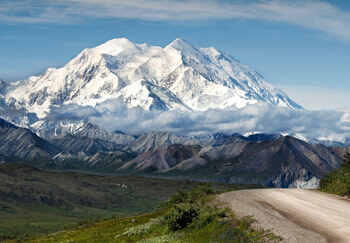 Apus (mountains) have been revered for millennia as powerful protectors and Earth’s closest connectors to the heavens. 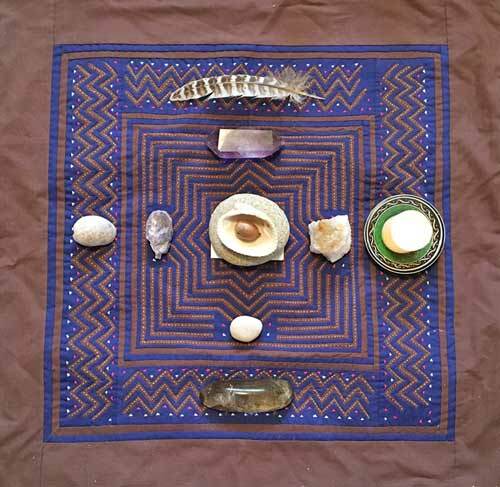 Detailed and specific rituals for experienced practitioners of the shamanic healing arts. 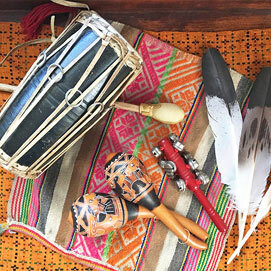 Enjoy these musical creations gifted from our Pachakuti Mesa Tradition Community. 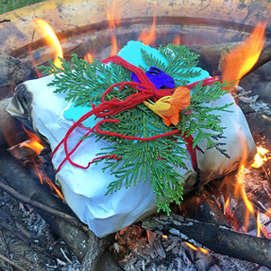 Our inspired contributors generously offer them for integration into your ceremonies and gatherings, strengthening our shared medicine.